Have you ever felt completely frustrated by Ontario’s elementary math education? Have you been baffled by the homework, shocked by the fact your child knows so little and then angry as you headed to an expensive learning centre or math tutor? Perhaps you are one of the many parents who has spent countless hours teaching your own child after a hectic day at work. You are certainly not alone. In the last 12 years, thousands of Ontario children have headed to a learning centre or private math tutor or have been taught by a parent or family member. Of course, this is wrong! We have elementary schools for a reason; one of the main reasons is the provision of a complete elementary education and thorough knowledge of the fundamentals of major disciplines. It is this education which gives students basic knowledge and provides future opportunity for further interesting study and careers. In the last 5 years, I have heard from parents who have spent thousands of dollars at learning centres, others have literally cried on my shoulders, totally bewildered by the ignorance of their children and I have heard some very sad stories from people who are unable to pay any type of fees. These families watch their children become more and more defeated and these children regularly blame themselves for their supposed math inadequacy. These are the students who eventually head into Applied classes in high school and they frequently have very limited knowledge. The government seems to have no interest in helping parents and has allowed this situation to continue for 12 years. The direction for Ontario math education continues to be inquiry based and research continues along those lines. A two-tier system of math education has become well-entrenched and it is up to parents and their supporters to demand an end to this sorry situation. Since 2005 hundreds of thousands of Ontario students have had their math education severely damaged and there is no end in sight. Parents feel completely powerless; they believe that no- one listens to their concerns or attempts to fix the problem. It is time to clearly explain what has happened and let the government, the media and the general public know the costs that families face and the struggles that they face to ensure that their children learn simple arithmetic. I am asking each of you to complete the Ontario math tutoring survey. Our children have been failed by poor math education in the elementary grades and we are having to step forward and educate our own children. You must tell the Ministry of Education how much you have paid for math tutoring for your child(ren). You must tell the Ministry of Education how many hours, parents or family members have spent teaching math to your child(ren). You must tell the Ministry of Education how much you have paid for math tutoring, (or hours spent teaching) for your high-school aged child(ren). Often parents don’t realize that there were problems with elementary math education, until their children start to flounder in high school. You can complete this survey even if your child(ren) is older and received paid/unpaid math tutoring as early as 2005. If you have any questions/comments about this survey, please contact me info@fixontariomath.com Thank you for completing and encourage others to complete it also. Please encourage anyone you know to complete this survey. What elementary math (arithmetic) does my child need to know? 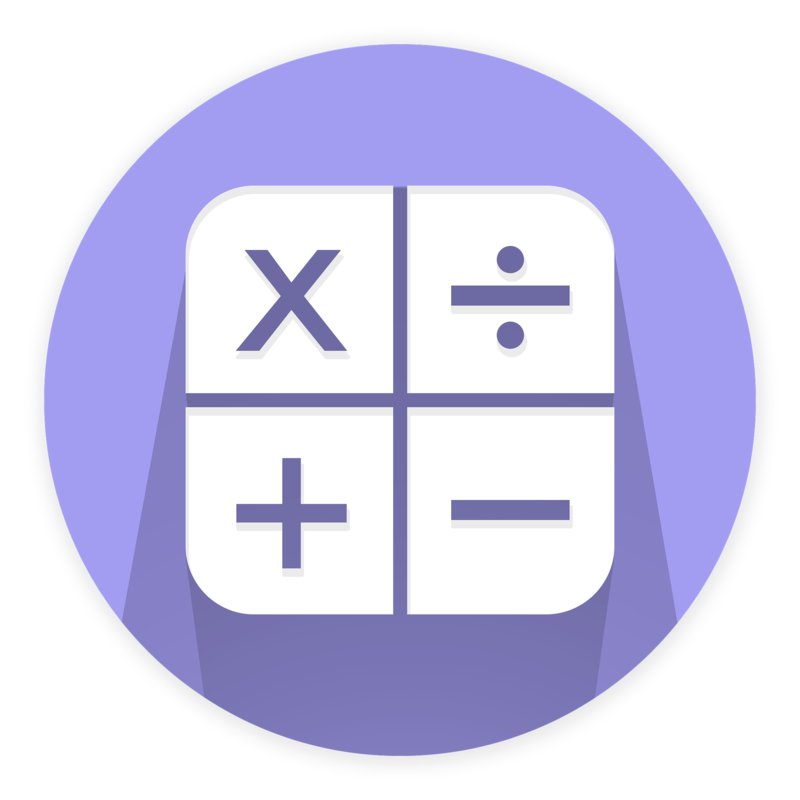 Primary Division: number facts and times tables, addition, subtraction, multiplication and division. Your child should know facts and tables automatically and knowledge should work hand-in-hand with conceptual understanding. Your child should know be competent and confident with this elementary math. Tutoring should not be necessary, unless there are special circumstances. Additional issues re math in the elementary grades in Ontario. 1.Math in the elementary grades is constructivist. Students often work in groups with the teacher as a facilitator. The terms PBL, inquiry, discovery and 21st century are often used. 2. 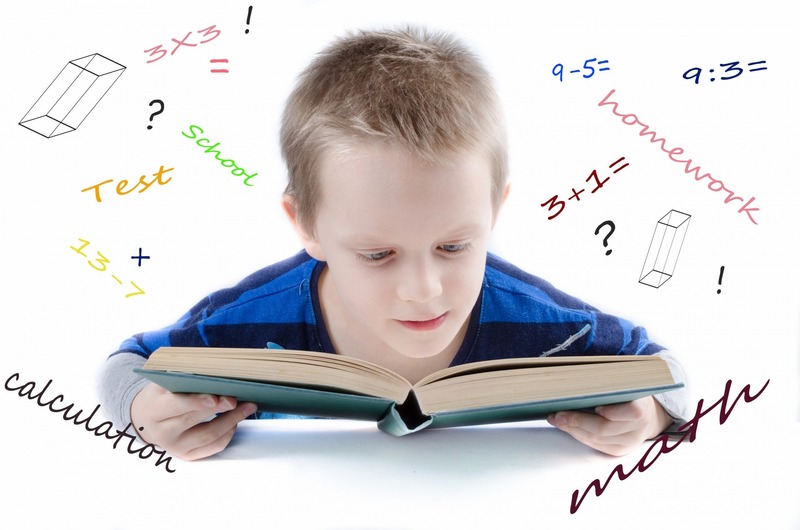 Children learn numeracy in the elementary grades, but they should get arithmetic. Numeracy provides students with skills for daily life, but it is arithmetic which gives them strong knowledge and future opportunity. It is certainly not the role of the government to take opportunity from even the youngest students. 3. PISA is an international test, given to selected 15 year old students, and it is a test of numeracy. EQAO is a problem-solving test, also numeracy, not a test of the basics. Even if your child gets a level 3 on the EQAO test, he/she will likely still need math tutoring. Test scores have shown a steady decline over the last few years. The government has put $60 million into math education and associated education matters. 4. When a child gets outside tutoring, he/she generally starts to do better at elementary school math. 5. The teaching methods and texts used by teachers are constructivist (progressive) in nature. Even though the government has insisted that the curriculum is balanced, teacher PD is very progressive, as are resources. 6. Math curricula and pedagogy follow a similar pattern across the country. Scores on standardized tests have declined and tutoring has grown. Anecdotally I have heard that about 30% of students are receiving math tutoring. This number is likely higher as it does not include private tutoring or teaching by a parent or family member. Quebec is the exception to this trend as math instruction has remained more traditional and teacher training is more substantial. 7. 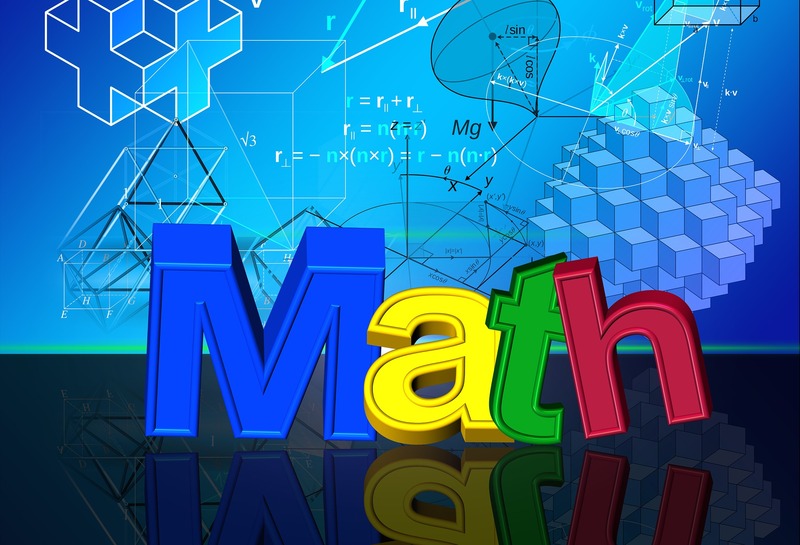 I have actually heard instances of high school teachers expecting students to get outside math help and have even heard stories of elementary teachers expecting children to receive tutoring in order to learn the basics. 8. While math instruction in elementary schools is constructivist in approach, high school math is traditional. The high school curriculum is much stronger and there is a large gap between math in elementary grades and the Grade 9 Academic course. This gap leaves many students unprepared and forces even more families to look for tutoring, as they realize that their children are unprepared for high school. 9. Students of all ages often blame themselves when they encounter difficulties and are often relieved, yet angry, when they realize that there are systemic problems with math instruction.